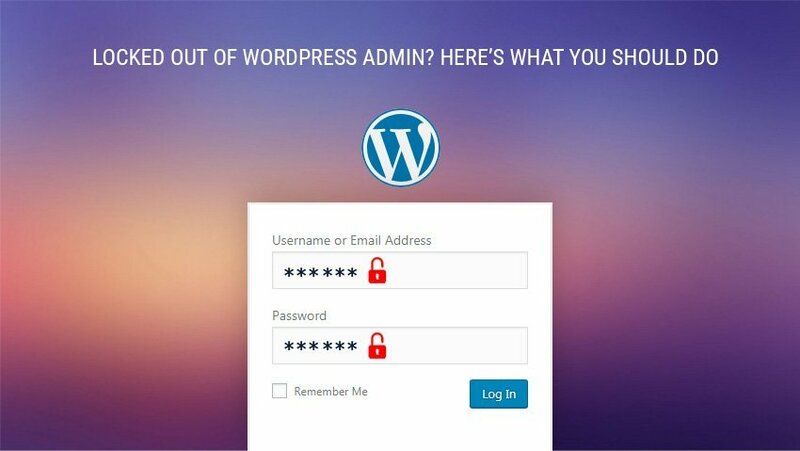 Planning to move your WordPress website to a new domain? Worrying about how to keep the SEO intact for the new site? Don’t worry at all. It is not a daunting task as it seems to be. Just follow the transition process through proper channel. No doubt, your SEO will suffer certain Temporary losses in rankings but you can very well recover it within a couple of weeks. You are not alone. It happens to everyone who wants to shift the website domain name. I will guide you through six simple steps to be followed while moving from old domain to a new domain. And believe me Search engines will start indexing your site again the same day and you will be able to retain your SEO within a short time frame. All you need is to be just a little patient. This is a very essential step and a kind of pre-preparation step. You must be having a backup plugin (as it is the first plugin which you should install after installation of any site) installed. Go ahead and take a complete backup of your site. In case anything goes wrong in transition process, you are saved with the backup. The backup includes all your files as well as the database. Make sure that your new domain is clean and empty. Sometimes it may happen that the new domain would have been registered in past and has some files retained. It is indeed very easy to clean. Just go to your new Google Webmaster Tools and click on Search Traffic -> Manual Actions. If you are not able to solve, then go for submission of a reconsideration request. Start importing only after the new domain is completely clean and empty. This is the most important step. Rather it involves a number of sub steps. There are two ways by which you can import your website. Either you can do it manually, by downloading each and every file and database files. Or, the other option is to use automated tool such as a Duplicator plugin. Let’s look at the steps one by one by using a duplicator plugin. Create a Package of your WordPress site by using the Duplicator plugin. The plugin has brought a revolution in the industry. It has an overall rating of 4.9/5 and has more than 900k+ active downloads. 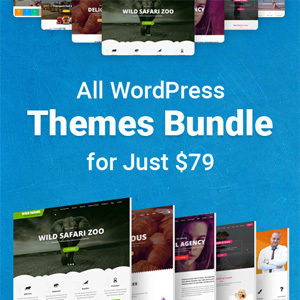 You can easily download it from the WordPress official site for free. It is multipurpose plugin. It enables to create a duplicate copy of the website, backup a site and many more on the list. Before duplicating, it will scan the whole website, if everything seems fine after analyzing then it will go ahead and create one for you. The final output will be a package of your site along with a set of installer files. Time taken to build a package is directly proportional to the size of the website. Now you have the package and the installer files with you. Connect to your new site and upload both the folder through the FTP or SFTP. Now go to the Error! Hyperlink reference not valid.. A screen will popup asking you to fill the new domain details. After filling accept the terms and then click on Run Deployment. 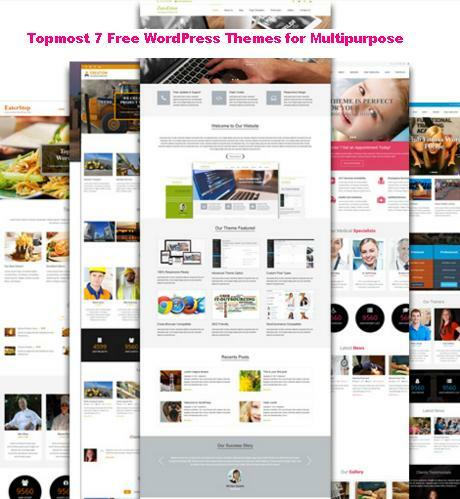 This will install your WordPress site with complete themes, plugins, database and scripts. After installation is complete, a screen will popup asking you to update the new URLs. The plugin will also try to build new URLs based on the old ones. You can verify or can add manually too. It will be replacing all the instances of your old domain name with the new one. The third most inevitable sub step is to re-save the Permalinks. Login to the new site with old username and password. Go to Settings >> permalinks in the admin panel and save them. Now verify them by re-logging to your new site. After the completion of the whole installation process, now it’s time to delete the installer package which has the installer.php, installer-data.sql and installer-log.txt. Delete them from your root directory using FTP. Run the website with new domain name. Check it very carefully for any kind of broken links, images, posts etc. Fix them up. Check the functionality by the plugins also. Here comes the very important part or in other words the heart of the new website which is very essential for SEO retention. Login to your old domain site and edit the .htaccess file. Just copy and paste the following code at the very beginning of the file. Here, enter your new domain name instead of . This code will redirect any user landing on old website to your new website. Not only users are redirected but also search engine bots and web crawlers are also redirected to new domain. This will further enhance your SEO. For verification, now visit any of your pages in the old website, it will redirect you to the new one. Do check all the pages and links. If you find any error in redirection, fix it. Now you need to inform search engines about your change of domain name. Login to your Google Webmaster Tools account. Now click on configuration (look towards your left) and under that you will find a tab saying change of Address. Here you need to give details of your new domain name. And Yes you need to verify your new site also. This change will notify Google about your change of domain. This step is also very essential in bringing back your SEO. Write a blog or article about your new domain. Publish on social networking sites also. It will take some time will take to get back the diverted traffic. Ask your visitors to do a beta testing on your website. 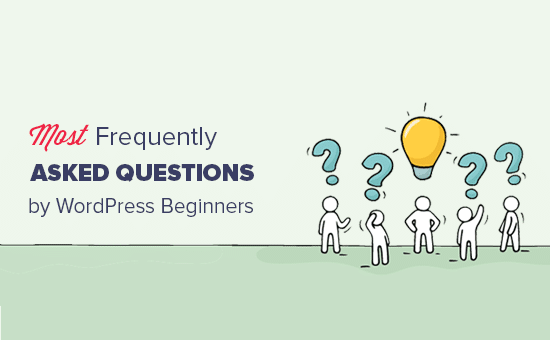 Ask them to help you finding errors or bugs on different platforms and systems. Definitely you can’t do it alone. Be active on blogs and posts. The more you are active, the more Google will start indexing your website. Once users start remembering your name, your SEO will automatically shoot up. 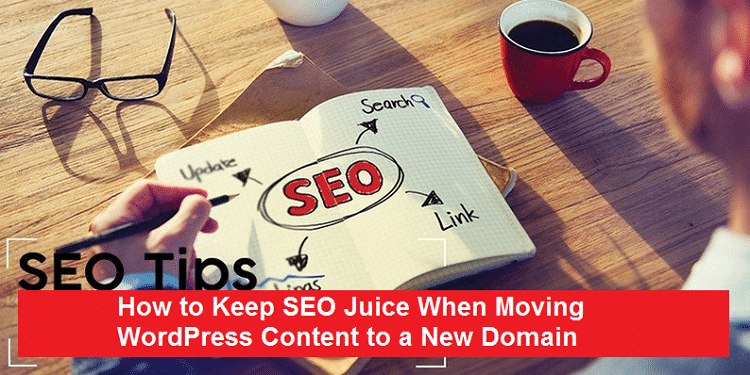 I hope this article was helpful in complete understanding how to move your WordPress site to a new domain keeping your SEO intact. You need to be calm and patient. SEO process takes time. It is definitely not a one day job. But gradually over time, you will see the difference. Good Luck!! !